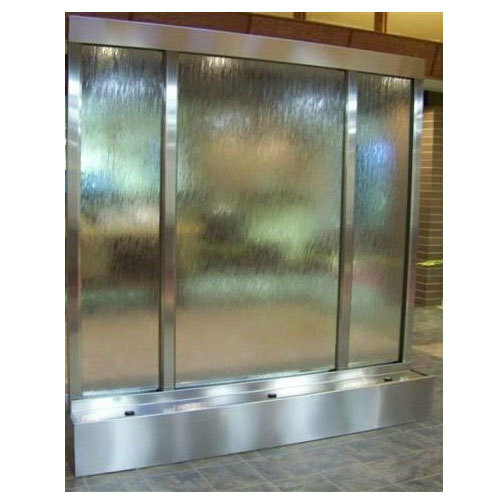 We supply a wide array of frame less Water Curtains that are prepared using sophisticated technology & finest glasses. These products are suitable to be installed at main entrance, sidewalls, adjoining glass windows, pillars and at the center of the room in various establishments. Our range is also available in custom-made forms to suit the variegated specifications of the clients.